-10% cash back per year guarantee until completion of project. At the New Nordic group, we offer a unique investment opportunity for our investors, to invest in licensed Holiday Resorts in the most sought-after holiday destinations in South-east Asia. We currently have 55 completed resorts & condominiums. 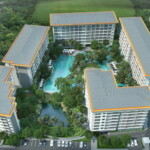 As well, we have new resorts coming up in the fastest growing holiday regions in Thailand, Bali Indonesia, the Philippines, Cambodia and other beautiful and growing regions of Asia. Soon we are due to launch our hospitality brand in the fastest growing economical & tourism regions of Africa & South America. • We select the most beautiful destinations in the fastest growing holiday regions in the world. • We build and manage quality holiday resorts in strategic locations within our destinations. 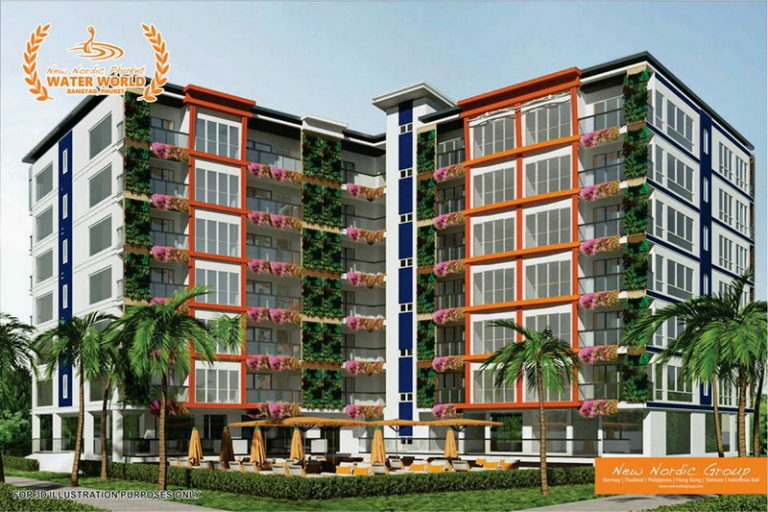 • We offer a percentage of our accommodation to individual investors in either Freehold or leasehold. • We then lease them back from our investors, maintain & manage them within our licensed resorts, for the term of the investment. • Thus offering a guaranteed return of 9% per annum for periods of 3 to 20 years. 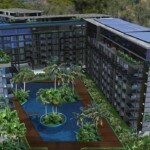 • If the investor’s chosen resort is under construction we offer a 10% p.a net return on their investment (I don’t know why we say cashback when infact it is simply a return on investment) for the length of the construction period, followed by 9%p.a return after the date of transfer. • And we offer a buyback guarantee, of up to 140% of the original price at the end of the investment term. • In essence, we offer a hassle free turn key investment, giving a high rental return to our short term & long term investors.